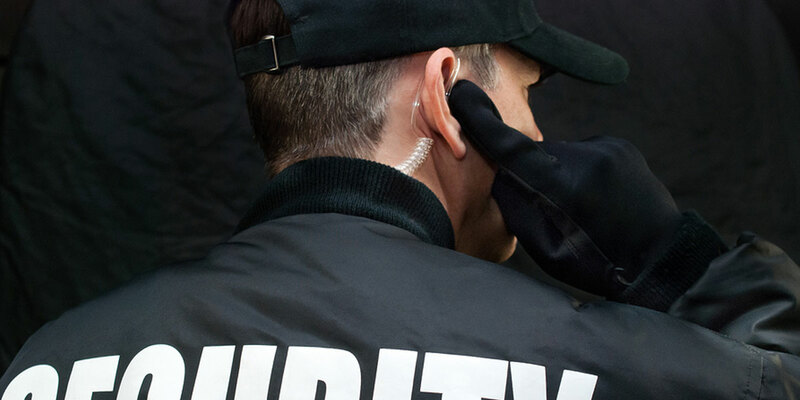 Whether you are starting a new Safety Ministry or you want to take your Security Team to the next level, begin here. Preparing your team for a potentially violent encounter is crucially important. If you are ready to train, begin here. Sheepdog Church Security serves the Church by providing training materials to part-time Church Safety / Security Directors. We give you the tools you need to provide reputable and realistic training to your Church Safety Team members without spending hours researching and developing courses from scratch. Our downloadable and customizable training materials were developed by painstakingly researching nationally recognized publications and consulting with experts in church safety, crime prevention, fire safety, pastoral protection, security, and a number of other fields of study. Our training bundles are perfect for medium to small size churches with limited resources. 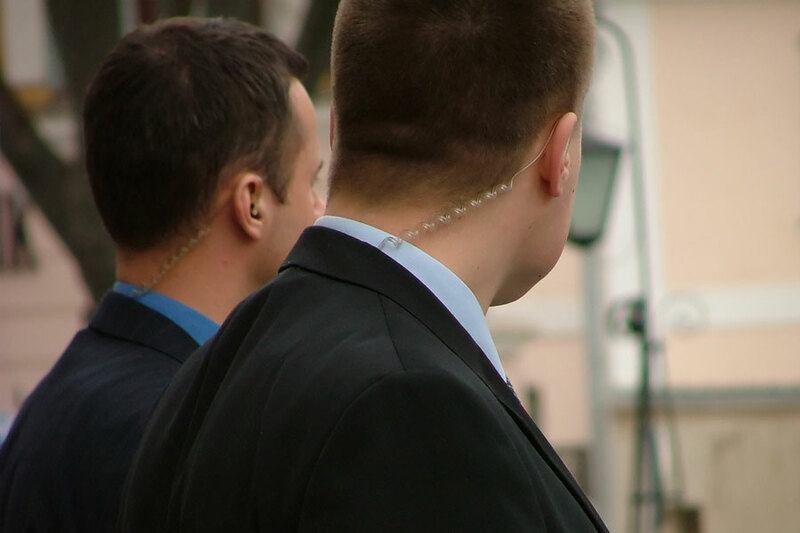 Sheepdog Church Security was developed by law enforcement personnel to guard and protect small to medium size churches with faith based security. This is accomplished by giving churches the information needed through affordable, customizable programs that fit their individual needs. Packages include all the information you will need to create and execute the right plan for your church while keeping faith at the center. After all, no one knows your church better than you and we are here to help you with any question you have along the way. 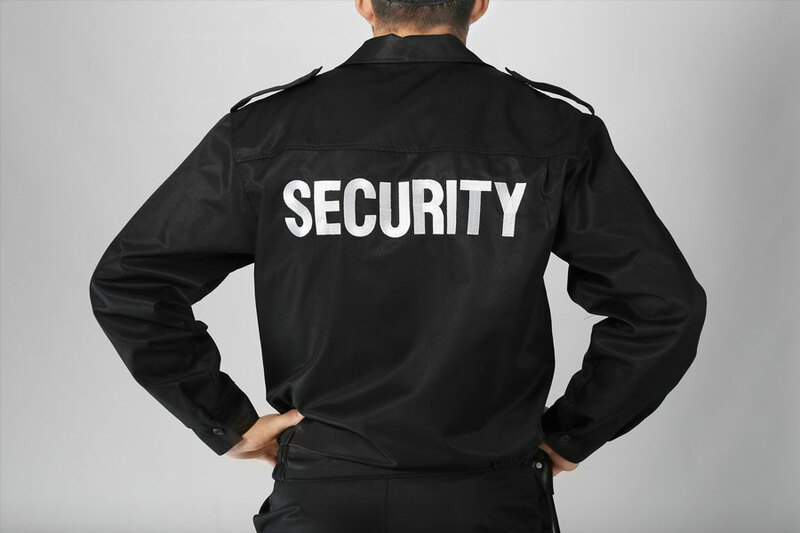 This Church Safety and Security Ministry Guide is intended to help Safety Directors of small to medium size churches with training their volunteer teams. 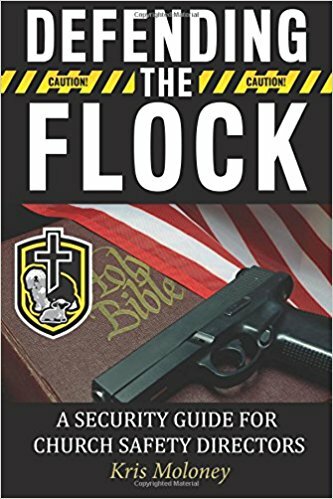 This guide was developed by painstakingly researching nationally recognized publications and by consulting with experts in church security, crime prevention, emergency medical response, fire safety, pastoral protection, security, and a number of other fields of study. It contains chapters on everything from Active Shooter Neutralization to Protecting Children from Sexual Abuse. Thank you, Kris, for your teams efforts. As we are just starting up our safety team I have chosen to use your material as a primary guideline to write our Standard Operating Procedures . . .
Two years ago, our church started to train a Security team. We have used the turn key and active shooter for our training. I found both excellent and easy to use. Will be purchasing more in the future. As we were starting out Volunteer Academy Policies helped us set up a framework from which we could effectively launch. These policies also helped shed light into the holes we had is our system. . .